A Bible believing multicultural community of family and friends from every walk of life. Where you can find direction and insight about God and what His will is for your life. Welcome to the website of Calvary Tabernacle. Regardless of what brought you here, our prayer is that you will find direction and insight about God and what His will is for your life. We welcome you to visit any of our regularly scheduled services where we are sure you will be blessed by the power of God. Until then, take your time to tour our website and please feel free to contact us with any questions you may have. Join us for each of our services. Starting: Sunday at 9:15am and 10:45am CST and Wednesdays beginning at 7:00pm CST. Join us for our webcast services. We pray that, wherever you are, you will worship, praise, sing, and pray right along with us. The presence and power of God are not confined to a building; He's everywhere, and we trust that you will be able to feel the atmosphere of our services in the room with you! 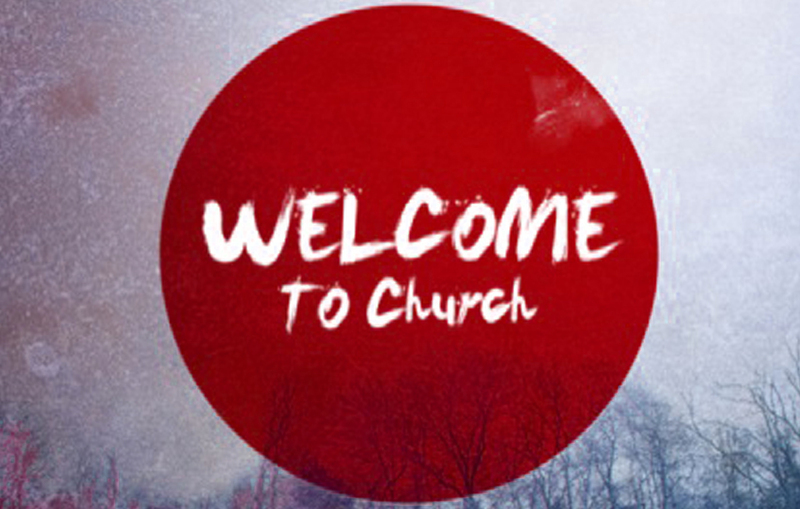 Whether you are across town or across the world, we welcome you as you join us in our services. It's simple and secure. Whether you'd like to give a single gift, or schedule ongoing donations, you can do it all online, using your checking account, debit, or credit card. We are never more like God than when we give. And every time we make the decision to be generous, we discover that our God refuses to be out-given.